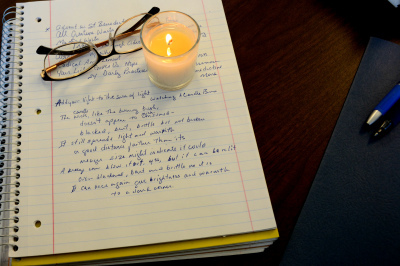 Ms. Valente is an award-winning author and journalist. 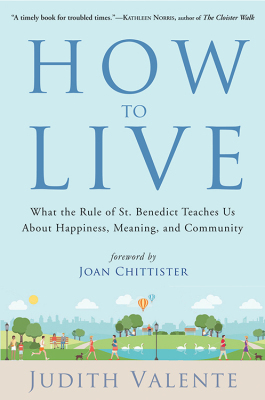 Her most recent book is How to Live: What The Rule of St. Benedict Teaches Us About Happiness, Meaning, and Community. If you have a question, comment or something to share, please fill out this form and I'll get back to you as soon as I can. Thanks! 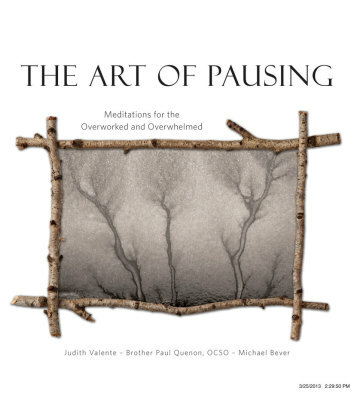 Like to hear more from Judith Valente? A collection of interviews and features can be found by clicking here.